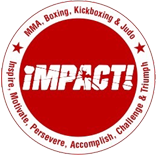 Kids who attend Impact Combat and Fitness Kickboxing Classes have real fun while developing a ‘can do ‘attitude towards everything they do. Starting with Little Ninjas from three years of age, our Kids kickboxing classes encourage fast progression in a positive and safe environment. Our Kids classes introduce a more technical curriculum to ensure both interest and fitness is continuously stimulated and improved. We acknowledge that children might have different technical abilities which is why we cater the class to suit everyone’s needs. 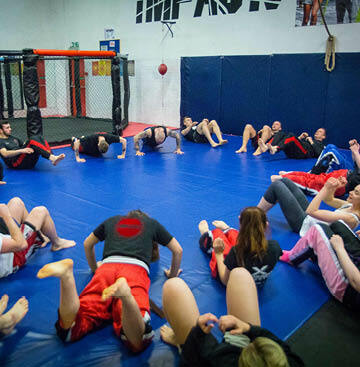 We have qualified instructors who lead the classes that have been training in martial arts for years. They will ensure you child gets the most out of each class and build the skills they need to benefit them both in the sport and in life. We help to build self-discipline and develop self-confidence – helping your child to overcome shyness and insecurity. Our coaches motivate children by incorporating many different training routines including pad work, bag work, stretching, footwork, fun and games and more. 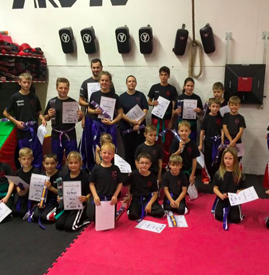 If you wish to enroll your child into one of our classes, they have the chance to earn belts/certificates to mark their progress. This is a great extra-curricular activity to accompany the schooling achievements. Our experienced instructors are approachable and make sure every child receives guidance when it comes to training. 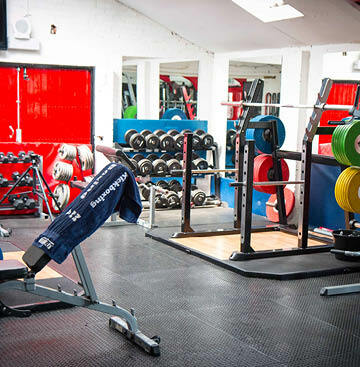 Within classes, children will train in a supportive and encouraging environment and all equipment is provided. 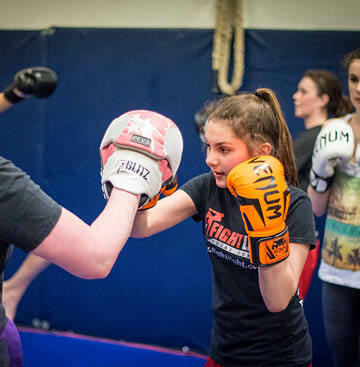 Our kickboxing classes are £6.00 per lesson pay-as-you-go, or included within our bronze, silver or gold membership options. We offer a 1 WEEK FREE trial period to new students.